Does this title scare you? Many people tend to get squeamish whenever they hear the term SEO. Search engine optimization is an ever-changing industry. What’s relevant and hot now might be obsolete within a month. This is why you need to keep yourself updated on the latest SEO strategies if you want to be at the top of your game. 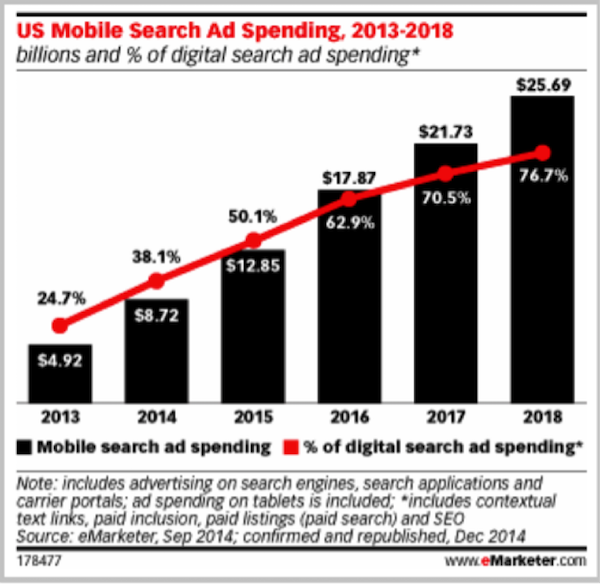 A recent report by Borrell Associates states that businesses are slated to spend $65 billion on SEO in 2016. 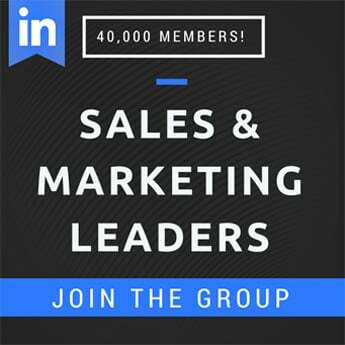 What’s more, the firm is predicting that the industry will see rapid growth and continue to grow to an evaluated $72 billion industry by 2018 and hit the $79 billion mark by 2020. 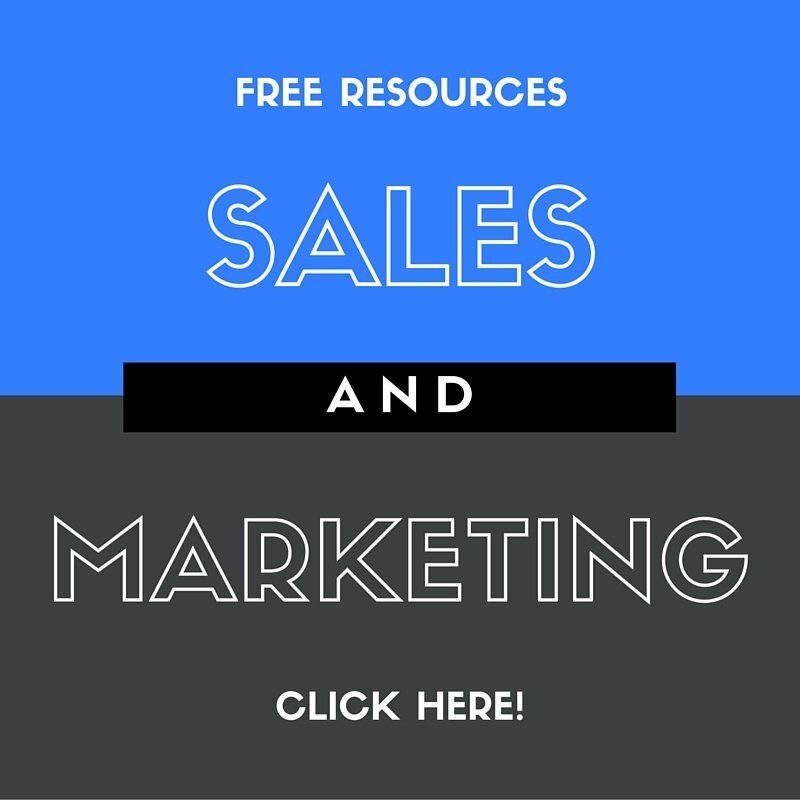 According to the B2B Marketing Blog, every month people use Google for more than 10.3 billion searches. Close to 78% of people in the US use the web to know more about services and products. 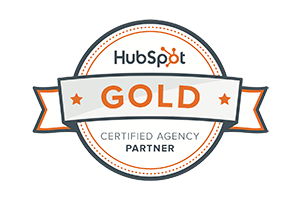 According to HubSpot, 80% of traffic to a website starts with a search query. But, you must be wondering: How do I find the best SEO strategies that will really work? 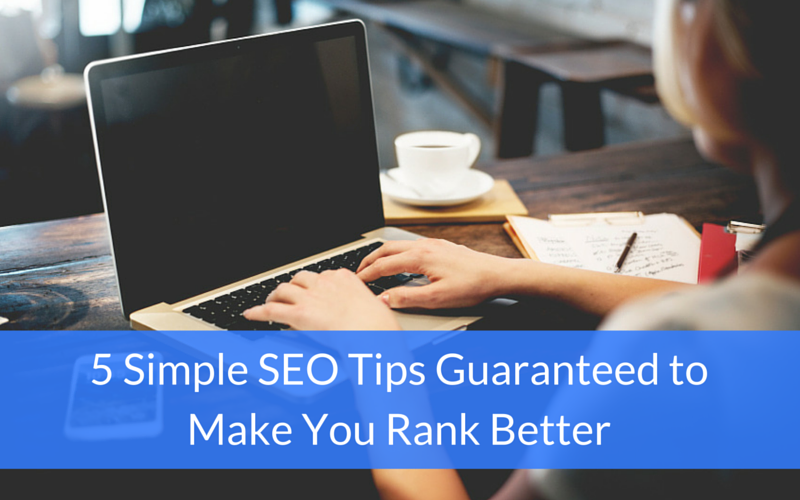 We are going to make this task easy for you by providing these five simple SEO tips that are guaranteed to make you rank better. Brian Dean and his Backlinko team recently studied 1 million Google results to see the ranking factors for SEO in 2016. They found that backlinks are still the number one ranking signal used by Google. However, this does not mean that any backlinks you can lay your hands on are good links. 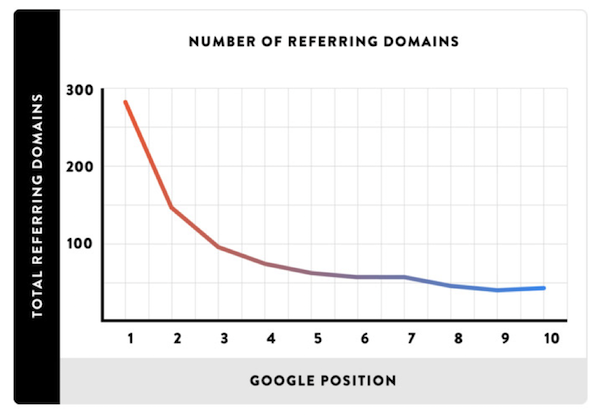 According to the study, sites require backlinks from a bunch of high-quality, unique domains. In simpler terms, if you get, say, 100 backlinks from just a single domain, your site will not blast to the top of Google. On the other hand, if those 100 backlinks are from 100 unique domains, you’ll enter the limelight. 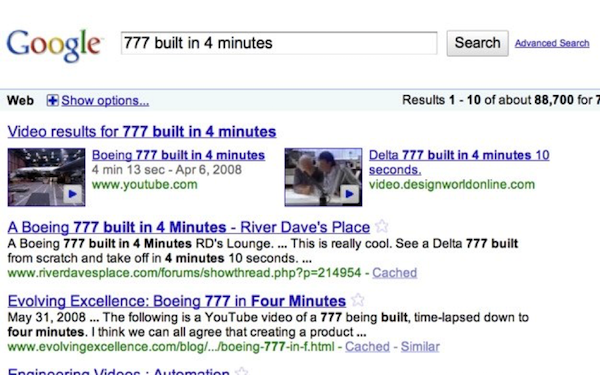 The real question is: How on earth do you get such a high number of backlinks? 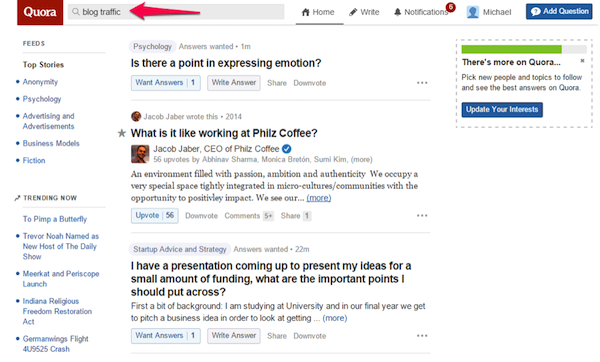 An easy way to do so is by getting contextual mentions from authoritative domains. Such links will be highly valued by Google, and you will soon see a boatload of traffic to your site. Find resources or sites that have shut down, moved or changed names. Find sites linking to the outdated pages. Give them a shout about their obsolete link. Brian Dean used this strategy effectively. 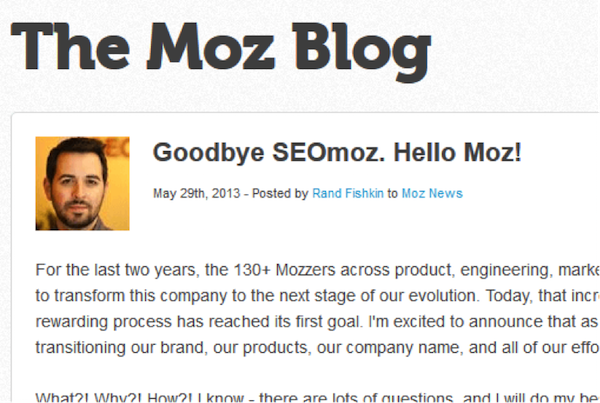 After he heard that SEOMoz had changed its name to Moz and shifted their site to Moz.com from the old SEOmoz.org, he reached out to hundreds of people who were still linking to the old URLs. He made use of the same technique with Blue Glass, an SEO firm that closed their doors last year. 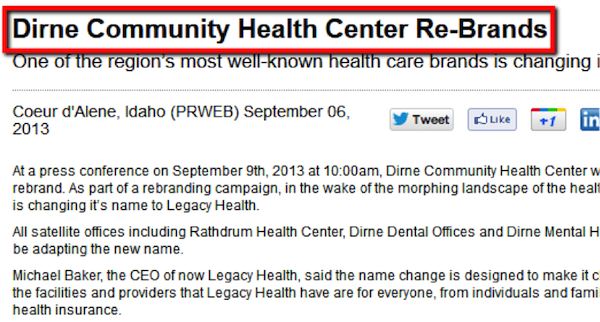 Do a quick search in PRWEB, a press release portal by entering your niche + rebrand. Another tool to find outdated sites is Google News. Videos are an innovative way of keeping your audience engaged. A recent report by Points Group stated that US consumers alone watched 38.2 billion videos in the second quarter of 2014. According to Cisco, the figure is slated to hit 69% of total internet traffic by 2018. Furthermore, Google has started giving importance to blended searches and results. Meaning this is a great opportunity to hit the first page of search results by including a brilliant video in your content. Now, the one and only way to appear in pages like this is by uploading informative videos on YouTube or via video SEO. Until a few years back, it was thought that long-form content was a nasty idea and would turn off readers. Many marketers have now started realizing that the inescapable “death” of lengthy content was greatly exaggerated. 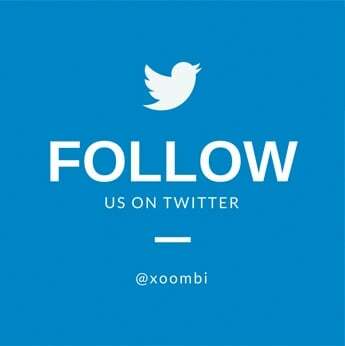 In fact, they have now come to realize that long-form content is very valuable, both for search engines and users alike. If that’s not enough, a July 2015 study conducted by BuzzSumo and Moz analyzed the links and shares of over 1 million articles. 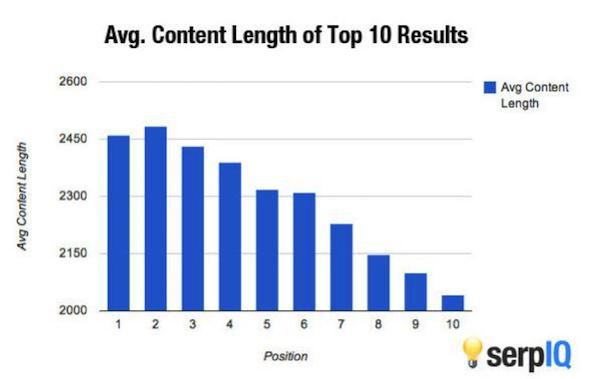 They found that lengthy content of over 1000 words in general receives more links and shares compared to short-form content. That’s an extremely suggestive hint that long-form content has a tendency to rank well. Here’s a case study on how Crazy Egg improved their conversion rate by over 30% with the help of long-form content. According to Copy Press, the average word count of top ranked searches stand at 2416. 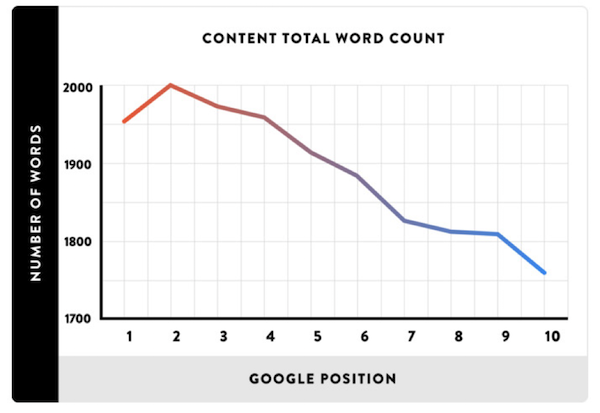 Below is a graph that shows the word count of a post and its Google position based on a study by Brian Dean. Remember that Google is not an advertising company! On the contrary, they are a massive data firm. Every platform, device and tool designed by them has one sole agenda: To collect data from users and utilize it to build a robust system. Similarly, you have to focus on the data of your target user. Remember, your objective is to boost your search traffic. In order to do that, you must prioritize the opinions and views of your users. It’s the public who determines whose product, concept, article or idea gets funded or shared. So, how do you gather data? The best place perhaps is Quora. Type your primary keyword on the homepage and click Enter. Next, look at the results and click on the most relevant and interesting headline. Read what users have to say. This will give you some great ideas for creating content. After you know your subject, you’ll need to brainstorm and come up with a relevant title and subheadings. One of the recent and major changes in the SEO industry is the increasing importance of mobile friendliness of a website. We are no longer living in a world where mobile users seem to be an exception. Today more than 1.2 billion users access the web from their mobile devices and an incredible 80% of global internet users use a mobile device. These statistics are only half the story since these numbers will surge in the near future. 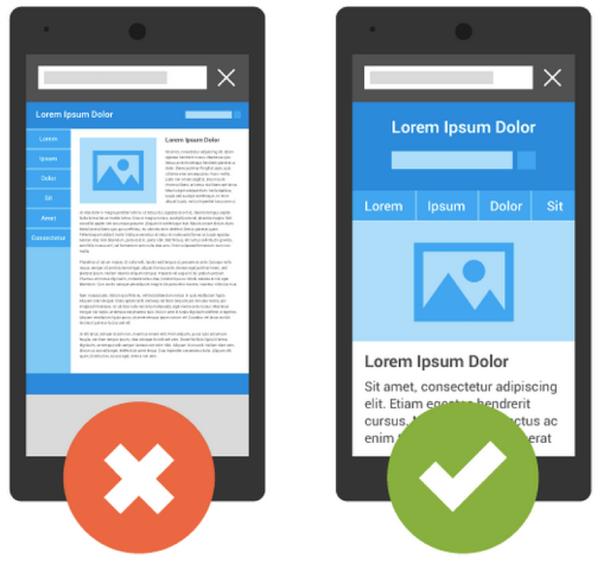 But be careful not to discard it: Google has made the significance of mobile-friendly content absolutely clear. 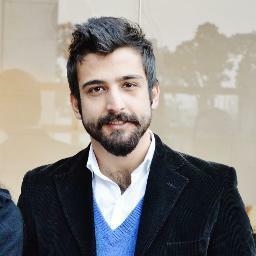 Even if you happen to lose ranking position, it will not be a long-term or permanent penalty. 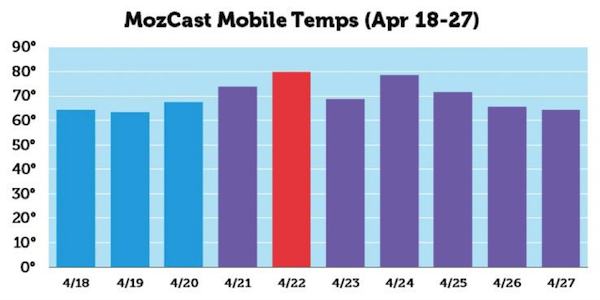 If your site’s pages aren’t mobile-friendly, there may be a significant decrease in mobile traffic from Google Search. But have no fear; once your site becomes mobile-friendly, we will automatically re-process (i.e., crawl and index) your pages. The best place to test how mobile-friendly your site is by visiting Google’s mobile friendly checker tool. 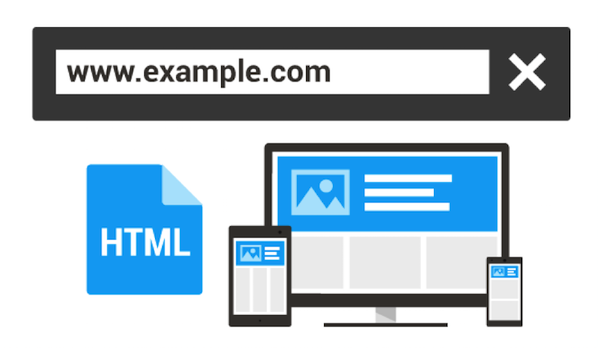 Simply type in your URL and the tool will show you what Google thinks of your page. A recent article featured on Tech Crunch showed that 44% of Fortune 500 company websites aren’t mobile-friendly. A responsive design expands and shrinks based on the device used by the visitor. This can be accomplished by establishing a percentage instead of setting widths for elements. Using the responsive code, the body will take up 50% of the user’s screen, irrespective of whether they use a laptop or phone. Segregate URLs for mobile and desktop visitors. This technique involves building a minimum of two unique versions for each page of your site: one for mobile and the other for non-mobile users. By prioritizing backlinks, creating videos, publishing long-form content, doing your research and ensuring your website is mobile friendly, you’ll be well on your way up the Google rankings. Have you implemented any of these SEO tips before? How long did it take and what results did you get?